"A truly intelligent Bot "
Avaamo provides a complete platform for Bot development that is not only easy for a technical person to implement but for anyone to manage. Avaamo's conversation designer is a great UI to easily see how the conversation flow is implemented. Live agent integrations offer a powerful way to keep your bot the first line of defense on your support team and enable the user to have a seamless experience when transferring to a real person. User role permission access needs to be more detailed because right now you can not give access to a user and specify specific roles so they can have limit access to edit or even just view. Enabling the release of an enterprise solution across multiple institutions to help in the support management and transactional operations of the user. 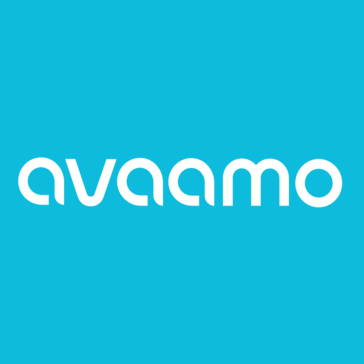 * We monitor all Avaamo reviews to prevent fraudulent reviews and keep review quality high. We do not post reviews by company employees or direct competitors. Validated reviews require the user to submit a screenshot of the product containing their user ID, in order to verify a user is an actual user of the product. Hi there! Are you looking to implement a solution like Avaamo?